When I was a kid my parents owned an Atari and I loved playing QBert and Frogger. But one day I got my very own NES and I was hooked. Sometimes video games get a bad reputation for what they teach ‘kids these days’. So I want to go on record and tell you the top 10 things I learn from playing Nintendo. 10. 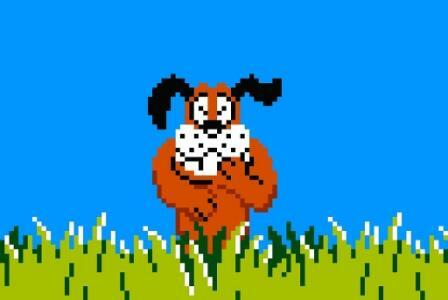 Your Dog: Duck Hunt- Sometimes your friends can be mean. 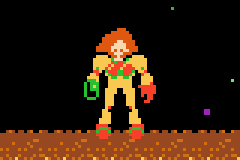 9.Samus: Super Metroid- Never underestimate the power of a woman. 8. 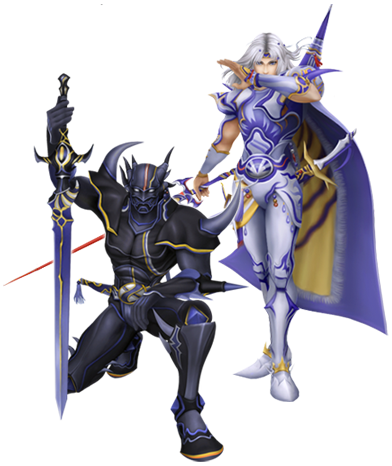 Cecil: Final Fantasy 4- It is never too late to change. 7. 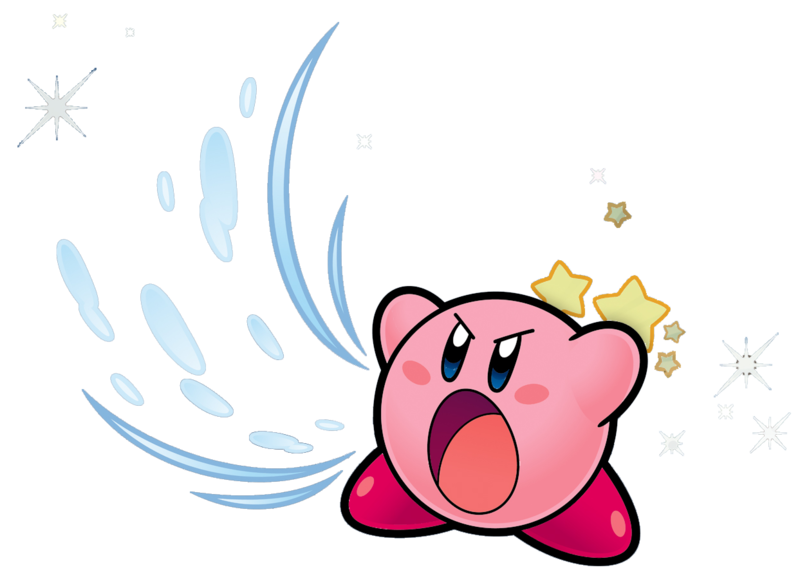 Kirby:Kirby’s Adventure- There is nothing wrong with wearing pink. 6. 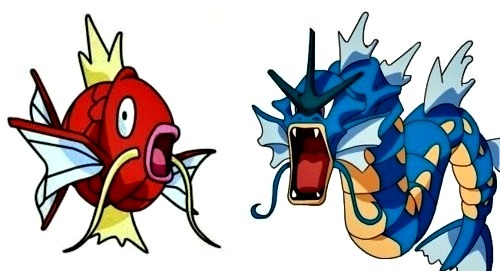 Magikarp/Gyarados: Pokemon Red/Blue/Yellow- Don’t judge you never know what a person will be some day. 5. 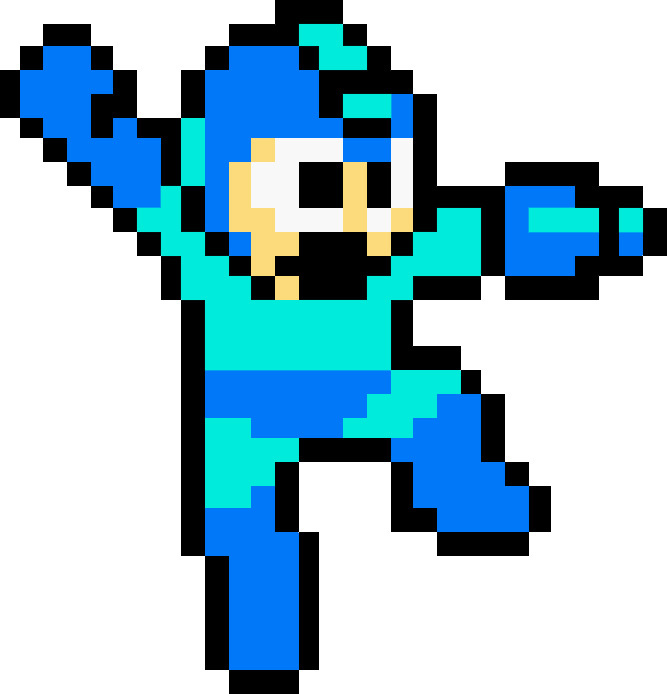 Megaman: Megaman Series- When you get stuck try something new. 4. 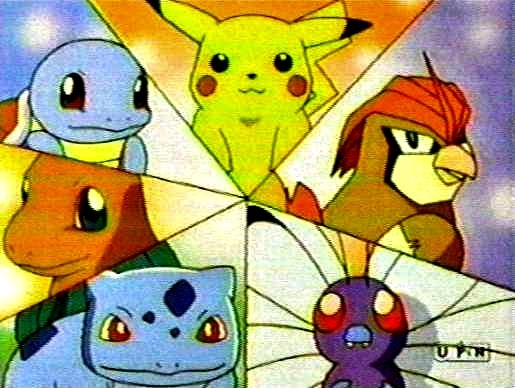 Red/Blue: Pokemon Red/Blue/Yellow- It is important to have a good team working with you. 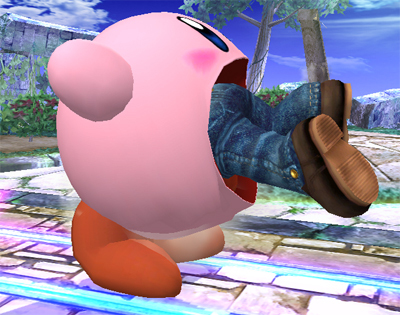 3.Super Smash Brothers- Sometimes even the best of friends fight. 2. 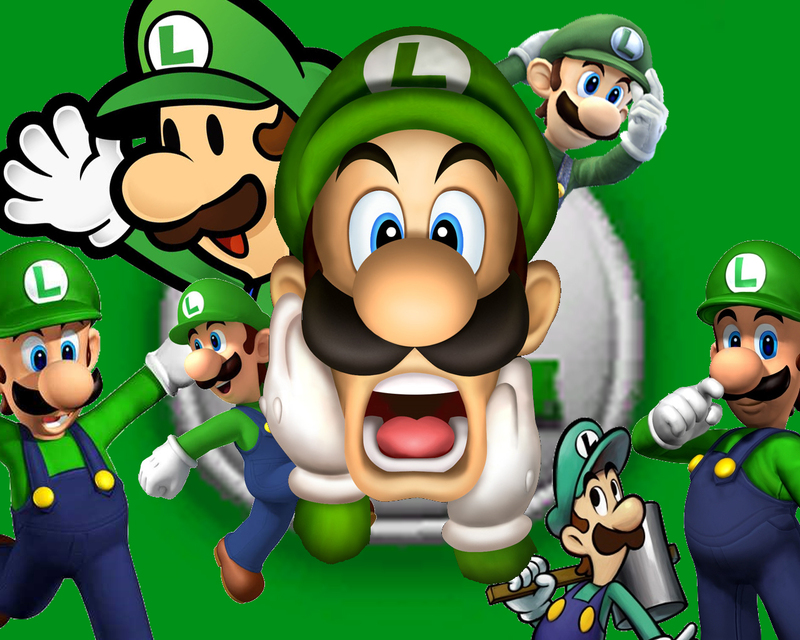 Luigi: Super Mario Brothers Series- You should help out even if no one thanks you or notices you. 1. 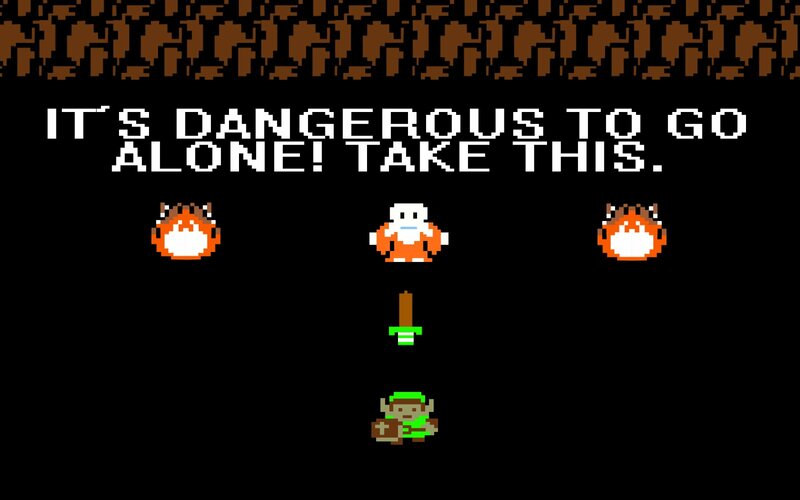 Link: Legend of Zelda Series- It can be dangerous out there make sure you are prepared. Who says video games rot your brain? This entry was posted in Geek, Things I Wish I Knew Before. Bookmark the permalink. Haha poor luigi! I would have added mike tyson (from Punch Out) and said “if at first you dont succeed, try try again. And again. And again. And again.” Took forever to beat that guy! Gasp! Next youre going to admit to never playing mario 3 or techmo superbowl!! I am so not video-game dorky enough. I didn’t understand most of these. I have learned that lesson too!